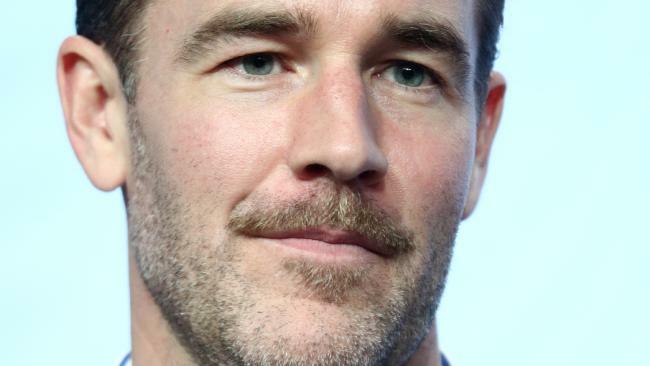 JAMES Van Der Beek revealed a piece of heartbreaking information about he and wife Kimberly Brook's journey to parenthood: she suffered three miscarriages. "Wanted to say a thing or two about miscarriages … of which we've had three over the years (including right before this little beauty)," the former Dawson's Creek star captioned a photo of his newborn daughter Gwendolyn. "First off - we need a new word for it. 'Mis-carriage,' in an insidious way, suggests fault for the mother - as if she dropped something, or failed to 'carry'. From what I've learned, in all but the most obvious, extreme cases, it has nothing to do with anything the mother did or didn't do. So let's wipe all blame off the table before we even start." Van Der Beek described his experiences with miscarriages as "heartbreaking" but noted that they shouldn't damper all hope about the future. "It will tear you open like nothing else. 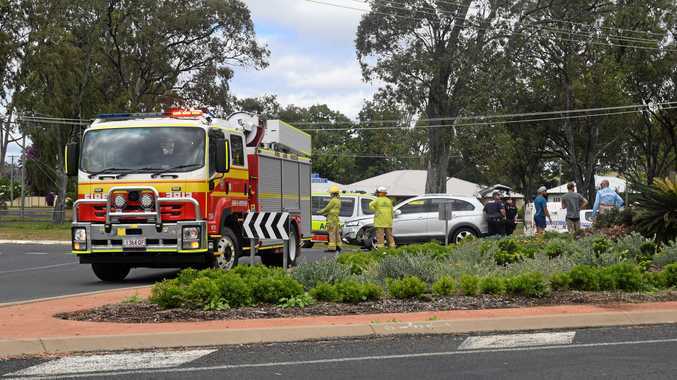 It's painful and it's heartbreaking on levels deeper than you may have ever experienced," he said. "So don't judge your grief, or try to rationalise your way around it. Let it flow in the waves in which it comes, and allow it its rightful space. And then … once you're able … try to recognise the beauty in how you put yourself back together differently than you were before." Van Der Beek and Brook have five children - Gwendolyn, 3 months, Olivia, 7, Joshua, 6, Annabel Leah, 4, and Emilia, 2. They've been married for almost eight years. Michelle Williams as Jennifer, James Van Der Beek as Dawson, Katie Holmes as Joey and Joshua Jackson as Pacey in Dawson’s Creek.